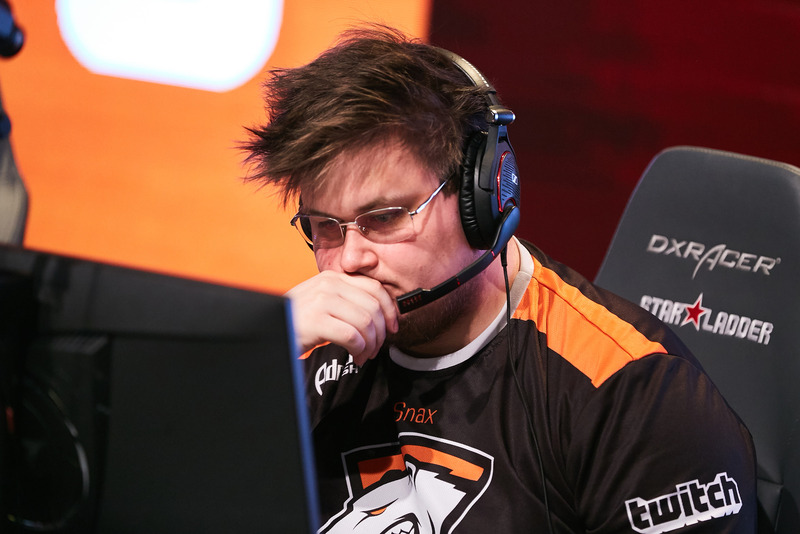 Virtus.pro, OpTic Gaming, and eight more teams have been invited to GG.BET Sydney Invitational, which will be running online from March 25 to March 31. The winner will get a ticket to IEM Sydney 2019. The event will kick off with two GSL groups. All matches beside final ones will be played in Best of 1. Only one team per group will advance to the Playoffs, but in order to do that, they will have to defeat their opponents in Best of 3. Two strongest squads from the groups will continue their participation in the Playoffs. They will be joined by previously invited OpTic Gaming and ex-3DMAX in the bracket of Single Elimination BO3. In addition to a spot for IEM Sydney 2019, $5,000 of the prize money will be played off. The official broadcast of GG.BET Sydney Invitational will run on Twitch — starladder_cs_en. Subscribe to StarLadder CS:GO on Facebook and Twitter, and follow the progress of the tournament!